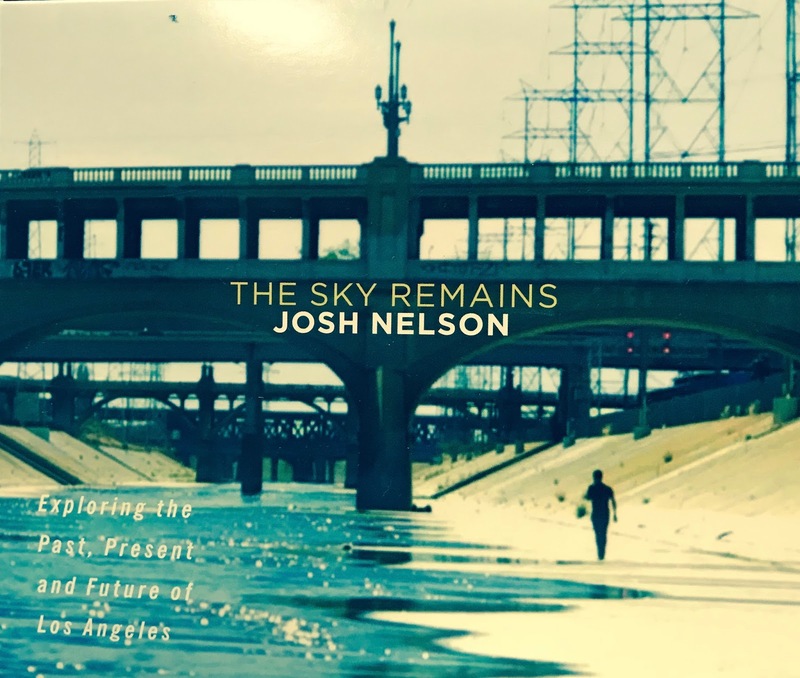 Music Man Blog: CD Review: Josh Nelson, "The Sky Remains"
Josh Nelson, Jazz Pianist /Composer/ Teacher is teeming with superb musical talents. 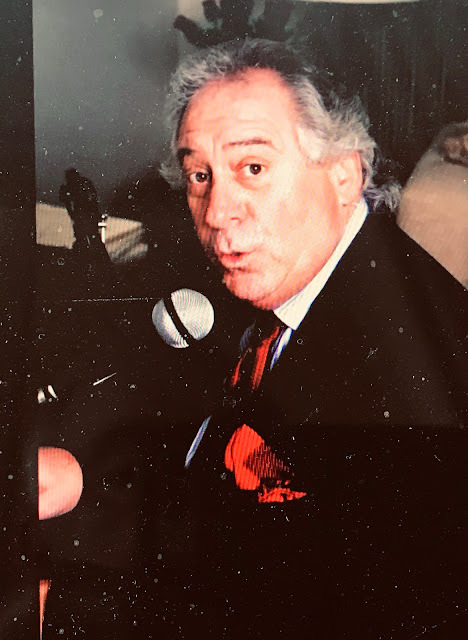 I seem to run into him everywhere, at concerts performing with his own band, on many amazing new CDs that he participated on and at concerts where he is performing as part of another band. Born and raised in Southern California, Josh has just released his newest CD, "The Sky Remains" that contains 10 story-driven compositions he has written based on past, present and future LA history. The wonderful songs composed for this CD were meant to be an historical tribute to Los Angeles, the city he loves. The music is bright and fresh and even listeners who have never been to LA are sure to fall in love with his creative music. I previously knew he was a great Jazz Pianist but his writing and arranging for this CD are as good as it gets! Josh's skills at performing Jazz Piano put him in constant demand from other performing Jazz musicians who recognize his wonderful talents. Don't be fooled by Josh Nelson's relatively young age. He is a proven pro who has performed with some of the most respected names in Jazz, including Kurt Elling, John Pizzarelli, Benny Golson, Sheila Jordan and Peter Erskine. Josh toured with Natalie Cole for 6 years and continues to tour with vocalist Sara Gazarek and accordionist Richard Galliano, among others. Josh as you would expect has selected a group of world-class Jazz performers to join him on this CD. They are listed below. The CD was released on September ł5th, 2017 and I give it my highest recommendation. It's Jazz at its finest! 6. "Lost Souls of Saturn"
I have attached a "YouTube" of Josh Nelson and his band playing the first cut from this CD, "Bridges and Tunnels". Absolutely beautiful music! It was recorded at the Blue Whale in LA.